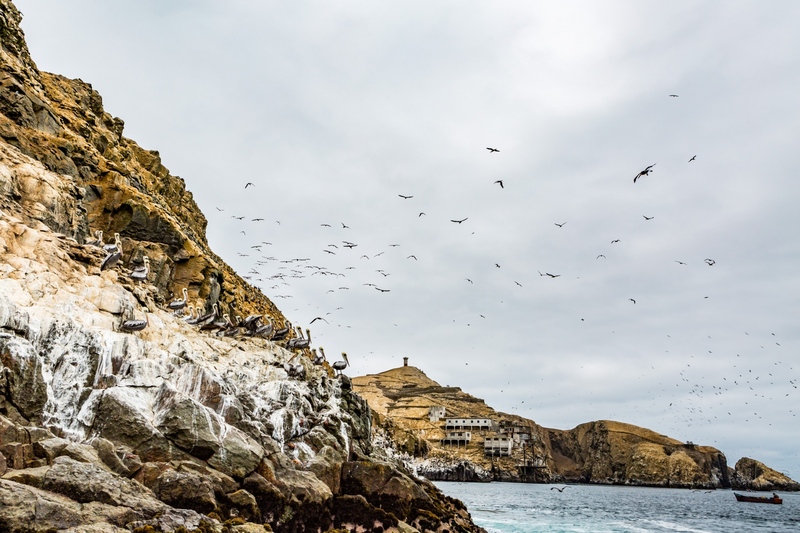 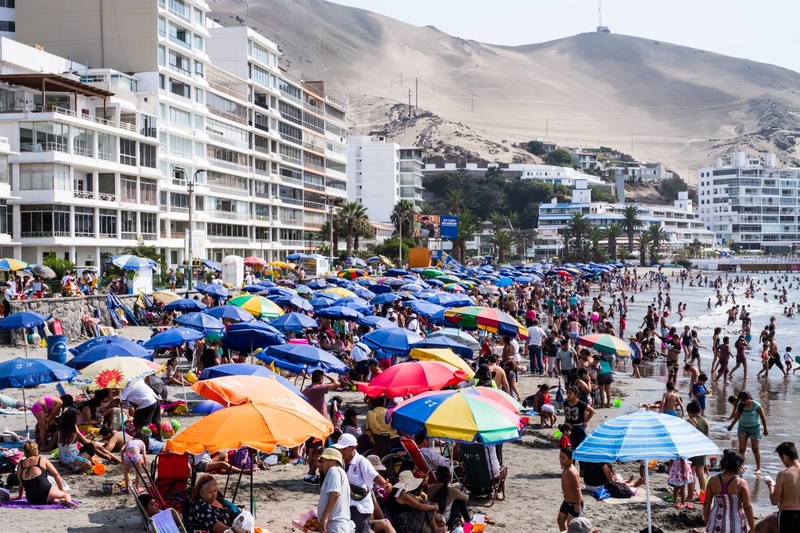 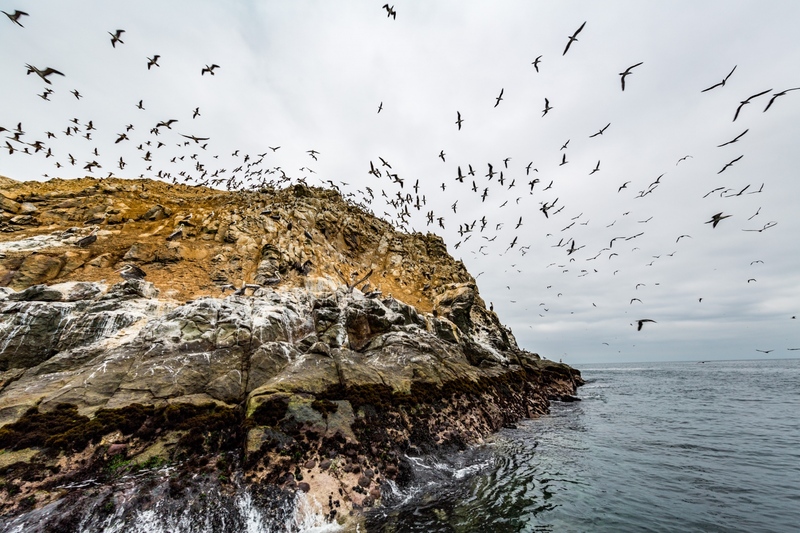 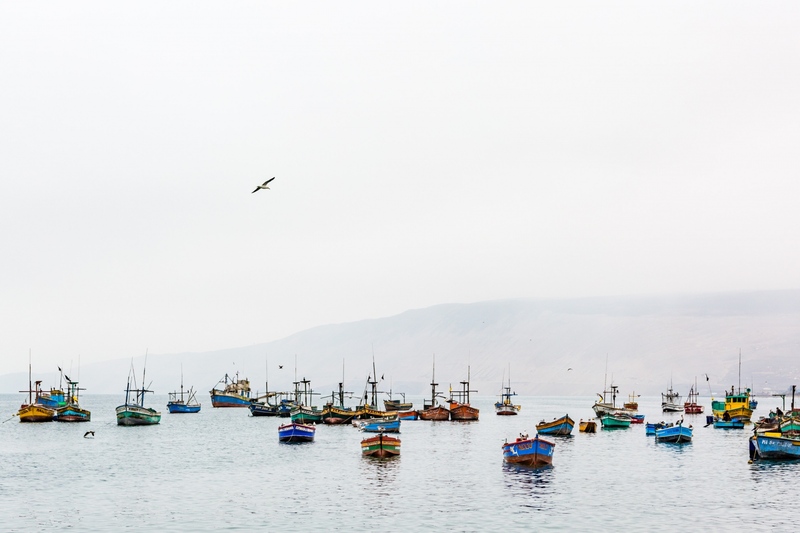 Ancón is a coastal town 50kms north of Lima, Peru and a popular summer destination for weekend getaways to the beach. 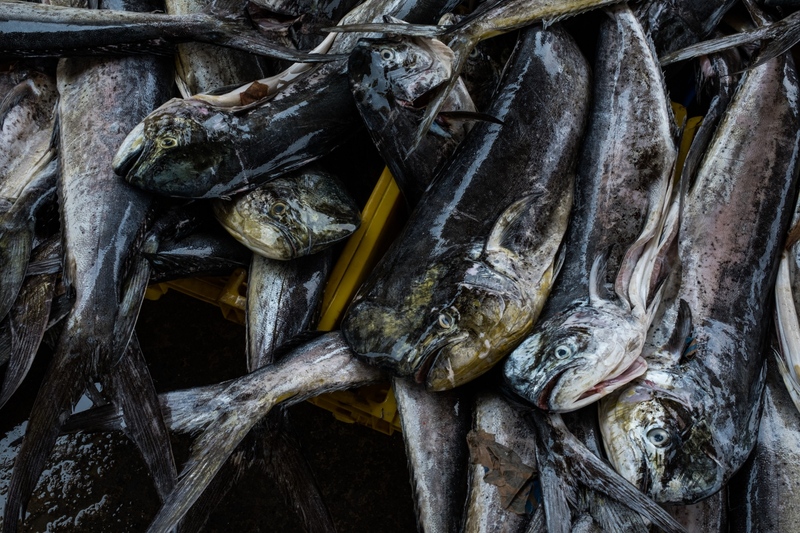 It also has a 5-8,000 year history of reliance on the sea for food. 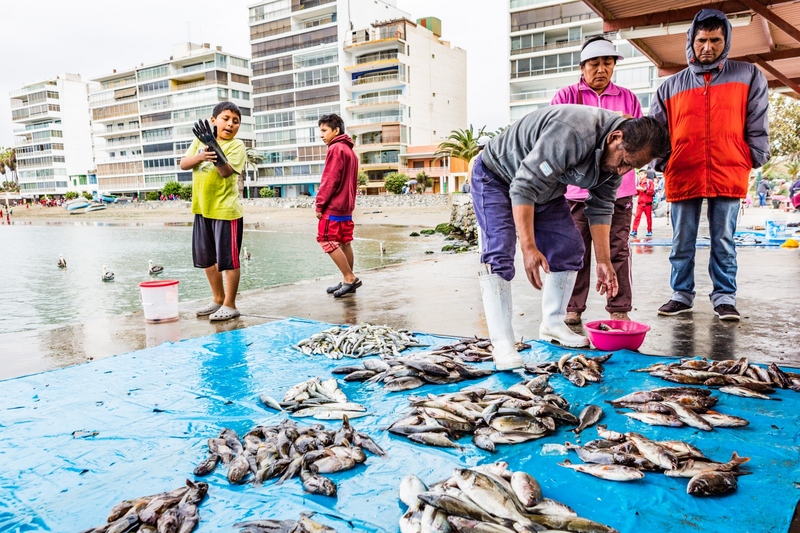 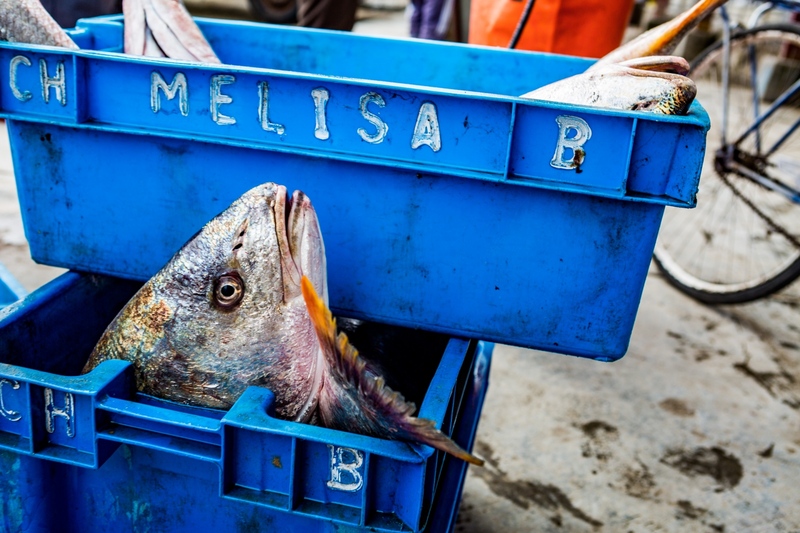 In addition to the summer beach goers, Ancón supports a harbor full of small-scale, independent fishermen. 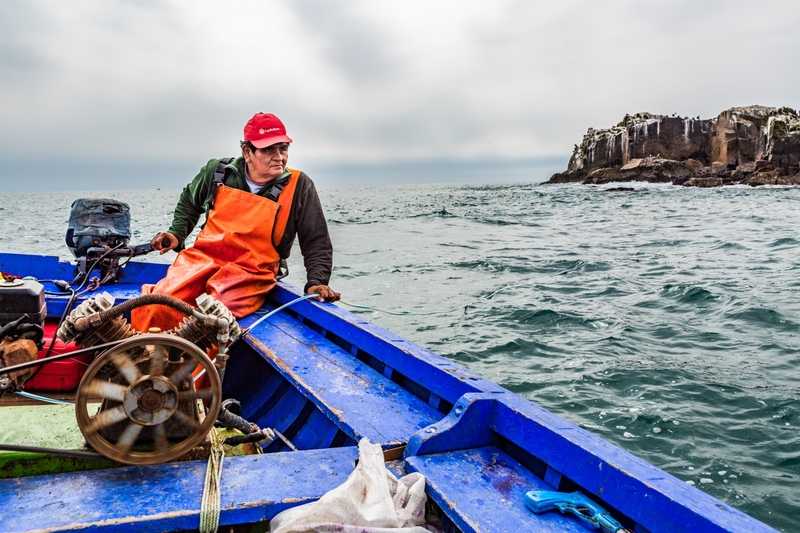 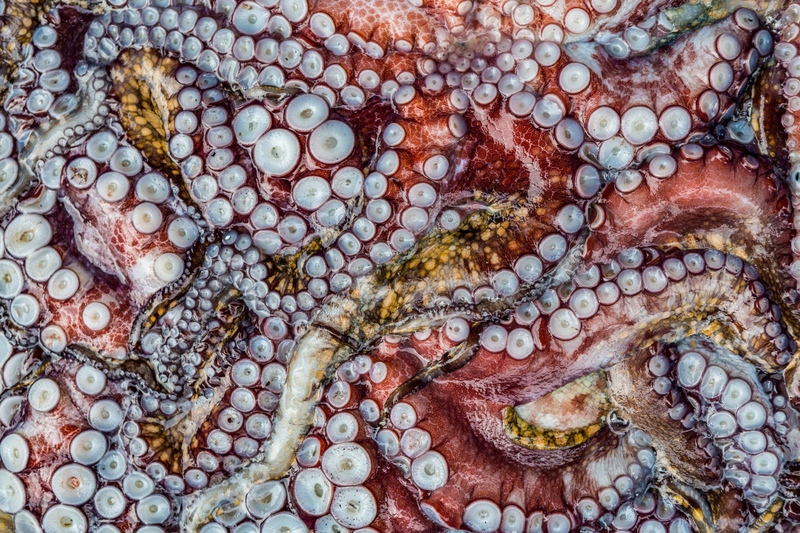 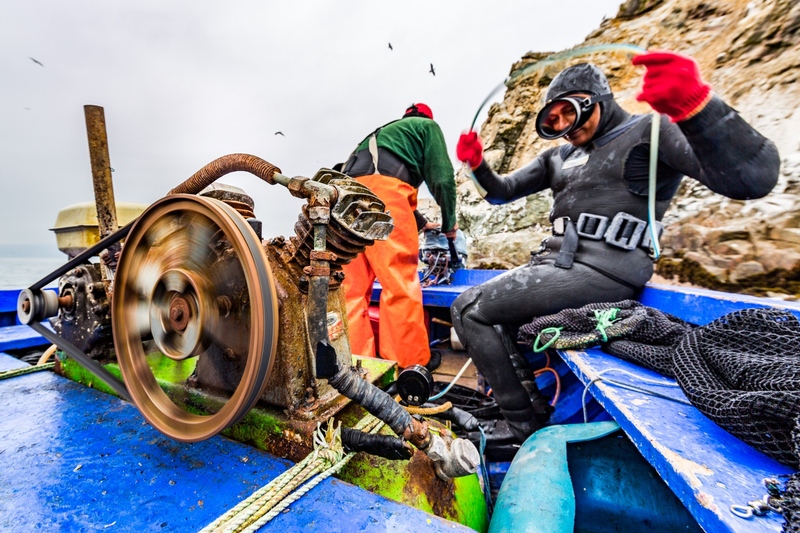 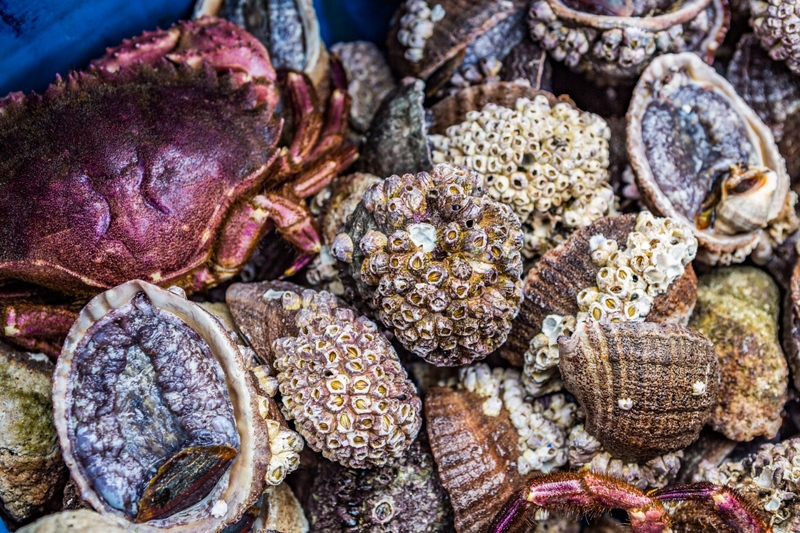 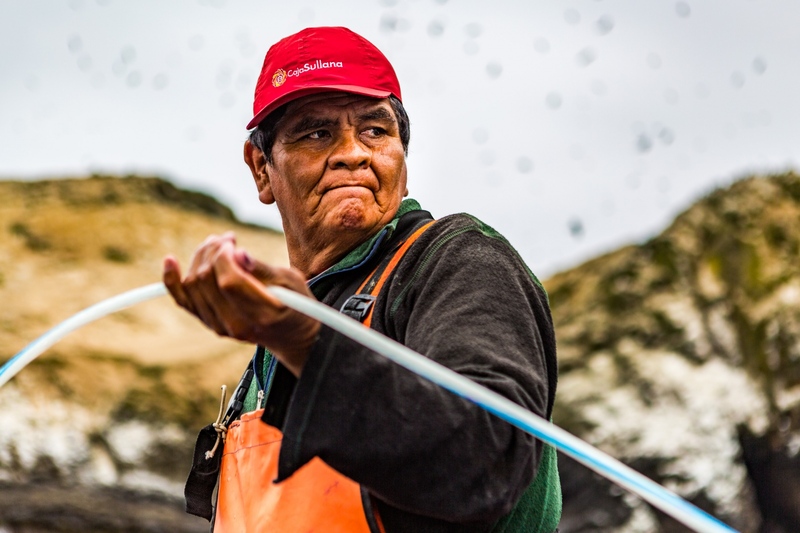 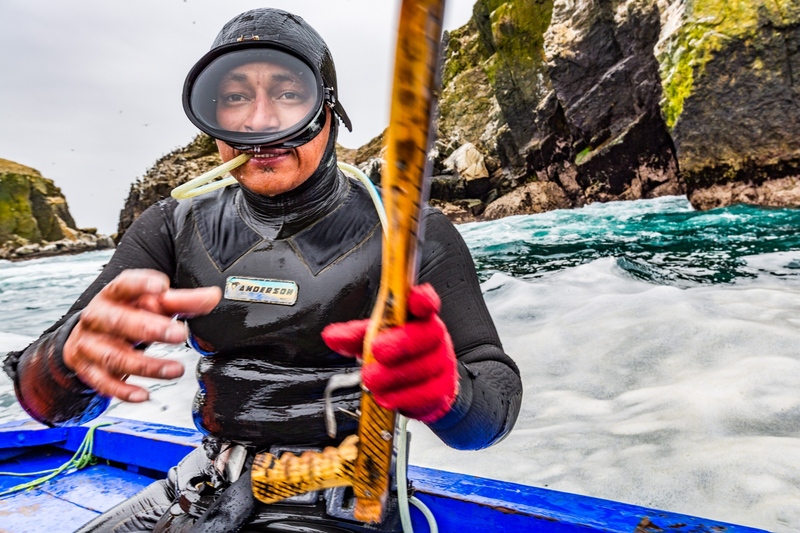 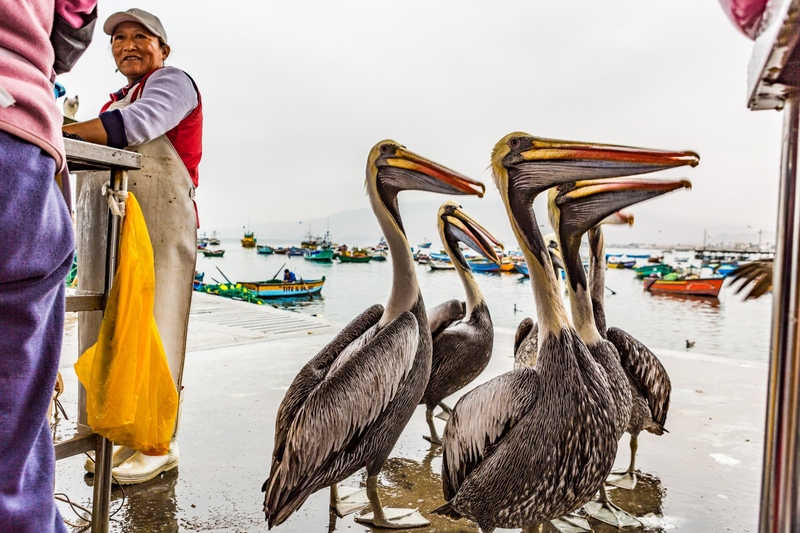 While on a recent trip to Peru or another assignment, I took a day to explore this story and went out with Mayumi and his son Avel, divers who fish the local islands for Chanque, crab, octopus, and misc fin fish they can spear for the local markets. 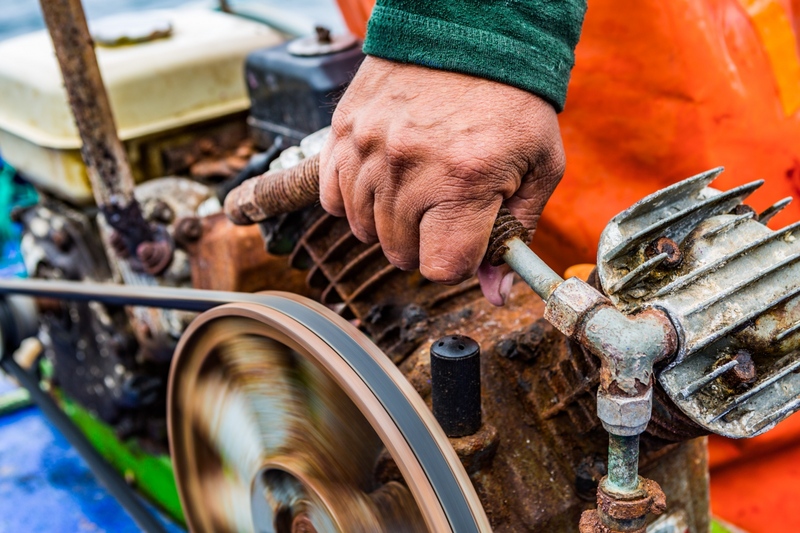 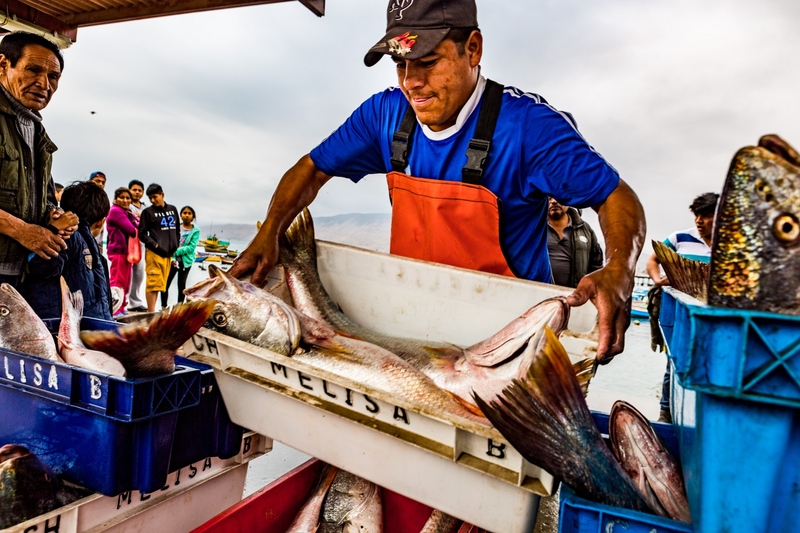 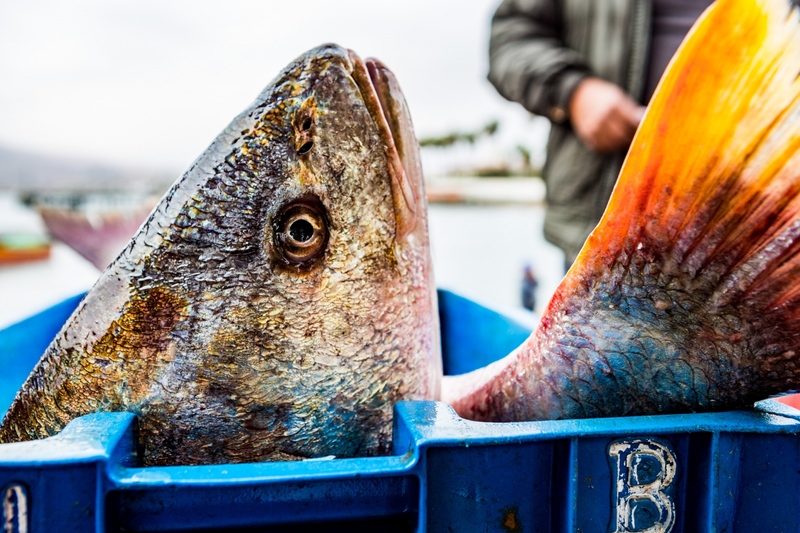 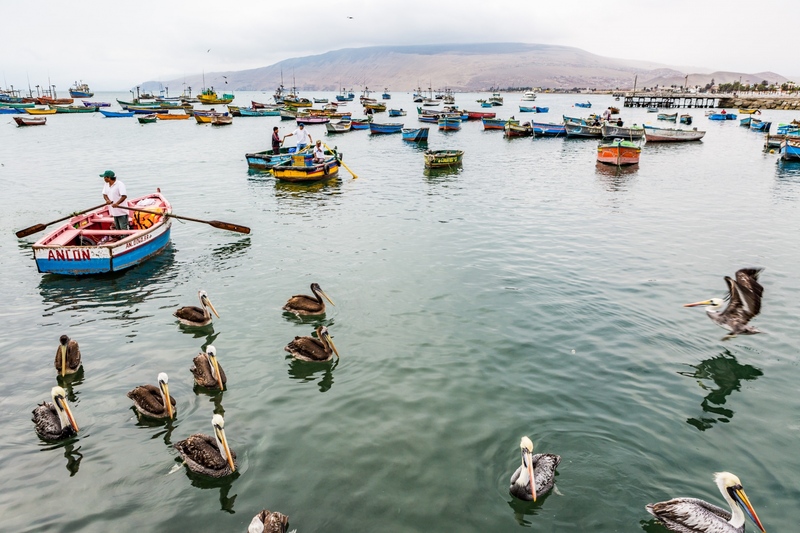 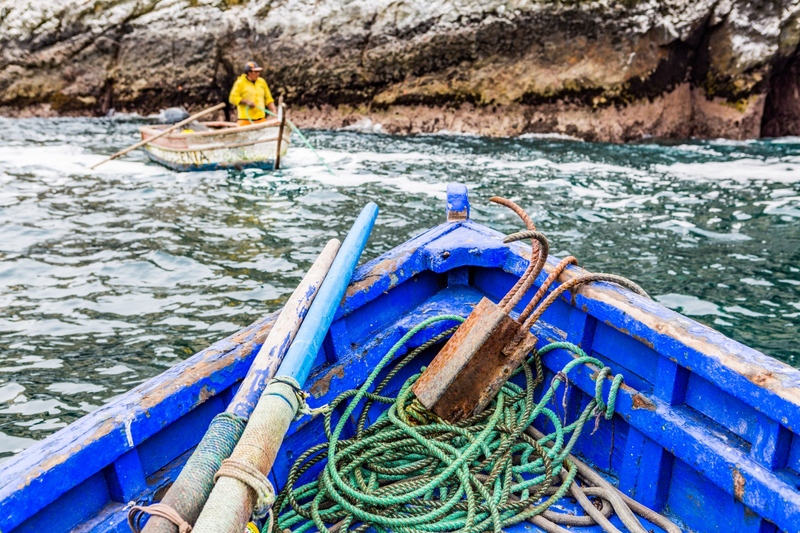 Under their leadership, the fishing community in Ancón is working closely with The Nature Conservancy to better manage the fishery.